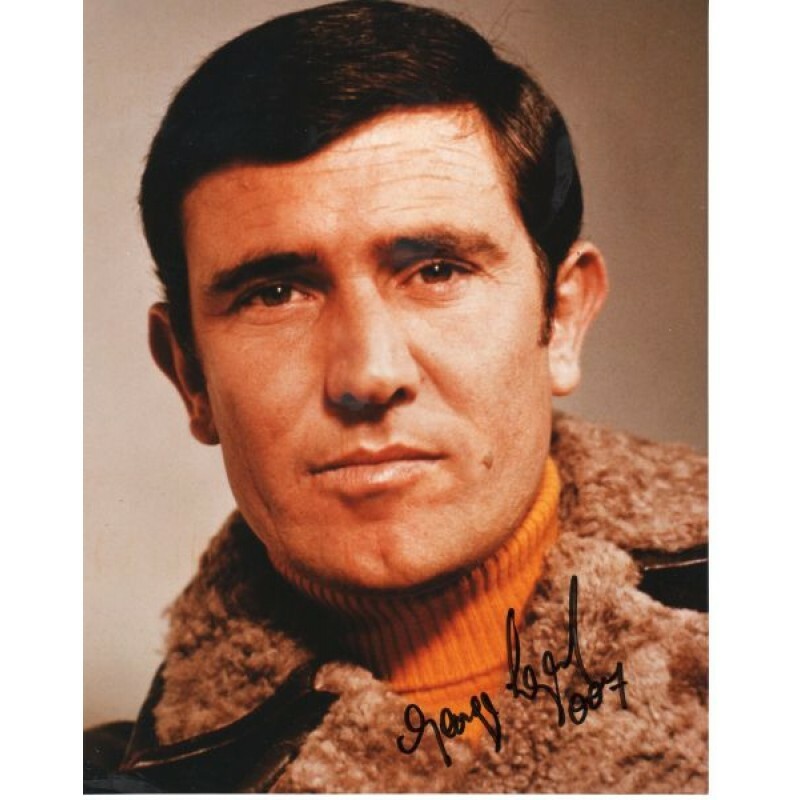 George Lazenby is an Australian actor. He was born on 5 September 1939 in Goulburn, New South Wales, Australia. He ma..